Low-odor liquid that mixes easily with powder for beautyful, strong and natural looking nails. Beauty take times. With our Acrylic Liquid, Nail Professionals have ample time to sculpt each nail to its natural beauty. 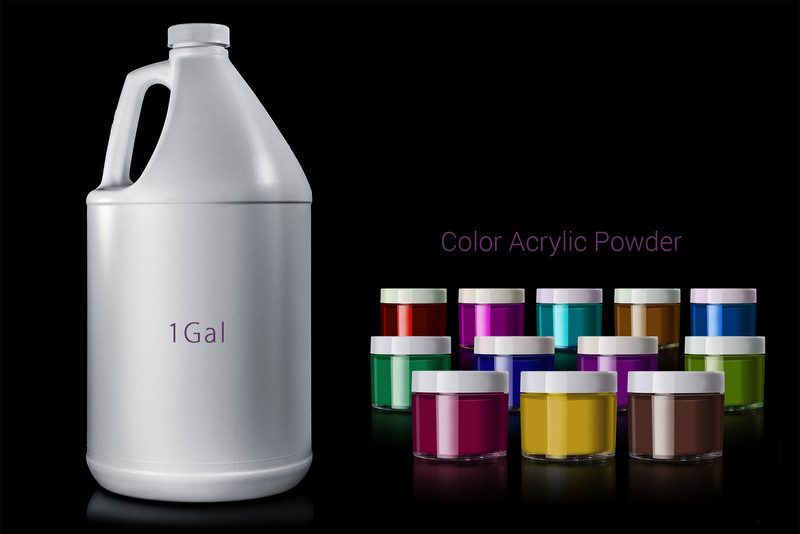 Highest quality on the market, proudly made in USA UV Acrylic liquid & Color Acrylic Powder for Professionals. Designed to work with acrylic powders, our Acrylic Liquid works beautifully in any season or weather condition. Even better, our liquid contains no powder discolorations so your shades stay true to form.